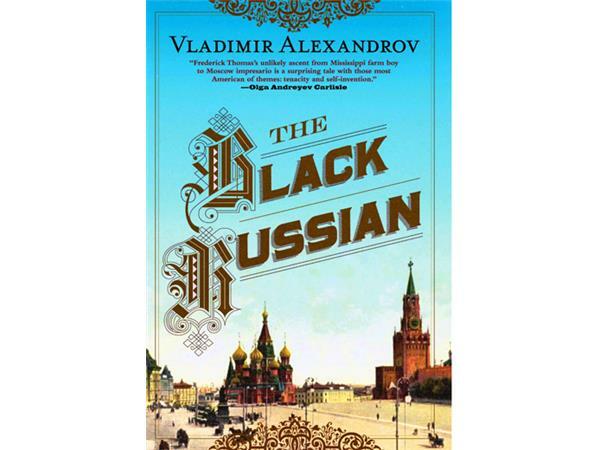 The Black Russian with Valdimir Alexandrov, Ph.D. The Black Russian tells the story of Frederick Bruce Thomas, who was born in 1872 to former slaves and spent his youth on his family’s farm in Mississippi. 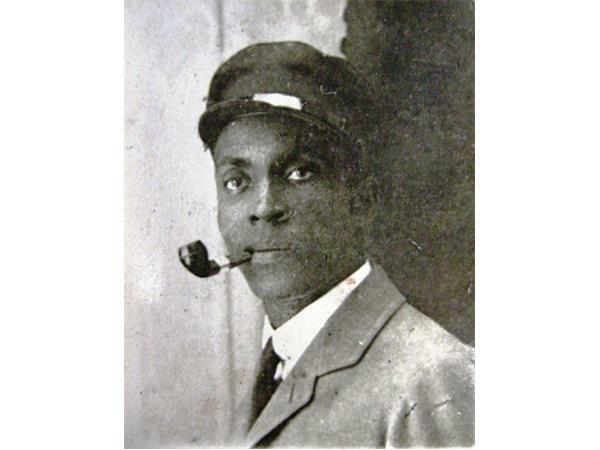 After leaving the South and working as a waiter and valet in Chicago and Brooklyn, he went to London in 1894, then traveled throughout Europe, and decided to go to Russia in 1899, all of which was highly unusual for a black American at the time. He chose Moscow as his home, and during the next nineteen years renamed himself “Fyodor Fyodorovich Tomas,” married twice, acquired a mistress, took Russian citizenship, and by dint of his talents, hard work, charm, and guile became one of the city’s richest and most famous owners of variety theaters and restaurants. 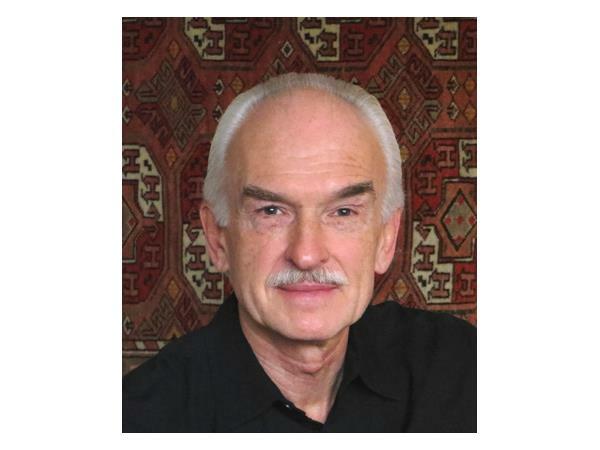 The Bolshevik Revolution ruined him and he barely escaped with his life and family to Turkey in 1919. Starting with just a handful of dollars out of the millions he had lost, Thomas made a second fortune in Constantinople by opening a series of celebrated nightclubs that introduced jazz to Turkey. 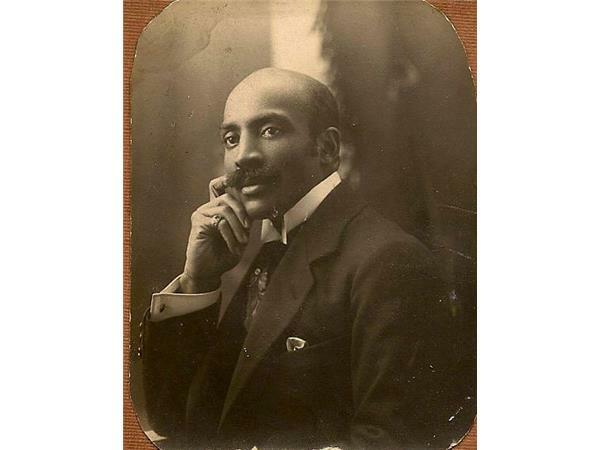 However, because of the long arm of American racism, the xenophobia of the new Turkish Republic, and his own extravagance, he fell on hard times, was thrown into debtor's prison and died in Constantinople in 1928.